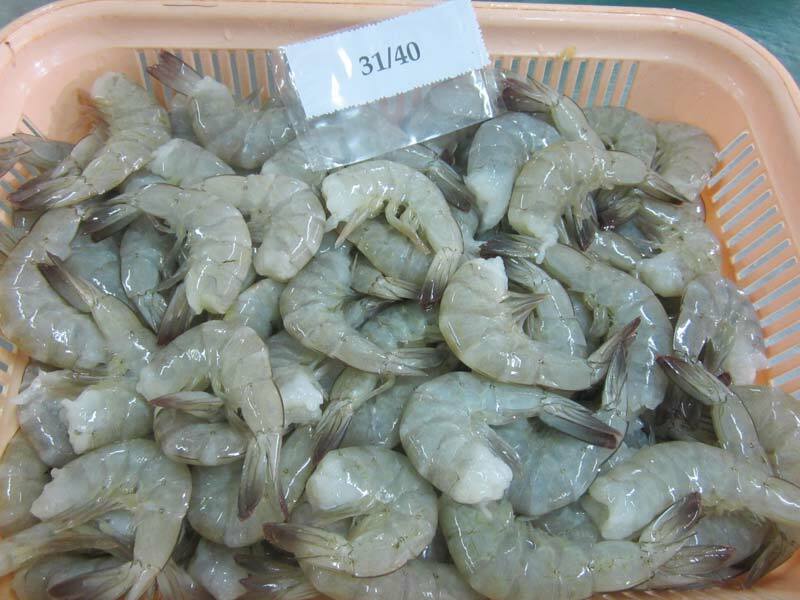 How to find shrimps suppliers tips are your best bet to get the best quality of shrimp product with reasonable price. 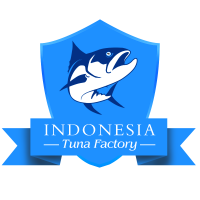 If you want to run some business and you want to find a good seafood supplier who can deliver you nice quantity of shrimp then you need to consider many things before decide to purchase them from your selected supplier. Even finding one supplier can be a bit tricky while it is recommended to have more than one supplier just in case the other suppliers cannot meet your demand. 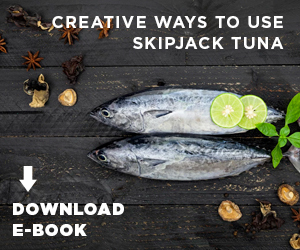 Whether you need the shrimps to supply your restaurant inventory or you want to use it personally at home as well as for other business, read this tips and considerations below. 1. First, you should decide and identify what kind of shrimp species or types that you want to buy. 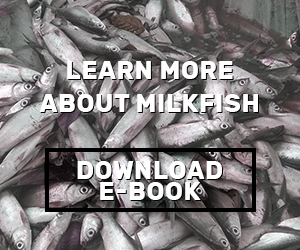 The types of the shrimp will affect which supplier location you want to contact. Two major shrimp species that dominating shrimp production in global market/ industry are: black tiger shrimp and Pacific white shrimp. Black tiger shrimp is a type of fish supplied mostly by Asian countries such as Indonesia, Thailand, etc. While the later produced mostly by western countries. 2. 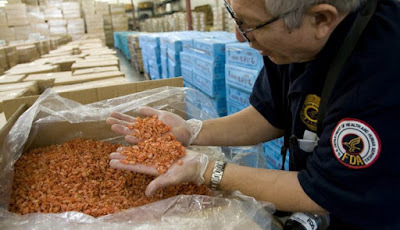 Most of imported shrimps are frozen to keep the freshness especially for long delivery routes. 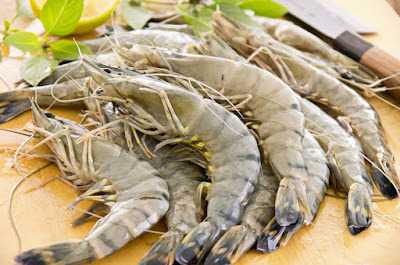 This is mean that you would rarely find shrimp in the fresh state, however frozen shrimp does not mean the quality will not be as good as fresh wild-caught shrimp. Even if you try to find local shrimp suppliers near your area, it is better to buy frozen shrimp from supplier and then defrost it at home. 3. Depending on the preference, you can order raw shrimp or pre-cooked shrimp. Unless you want to use it to cook cold dishes, never purchase pre-cooked shrimp because they will give best flavor when cooked for the first time. Moreover, please make sure that you tell the suppliers your preference. For example if you want to purchase the type of shrimp which already being peeled, butterfly tail off, de-veined, and many more. 4. Buy bigger shrimp size! Most people prefer larger size of shrimp and since this marine product vary in sizes, you should ensure the suppliers to deliver only good grade of shrimp with big size. As for your information about how to find shrimps suppliers, depending on the type and form of the species, the size of the shrimp can range from less than 10 to more than three hundred per pound. And the larger the pound count, the smaller the shrimp in the term of size so you better be careful. 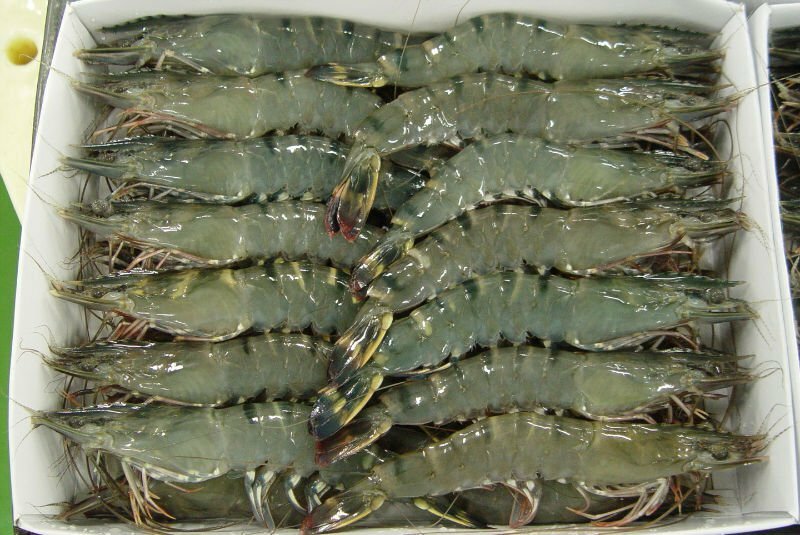 You can ask for some recommendation when you looking for high quality shrimp suppliers. But, if you cannot find one then you can always depend on the internet and you can simply surfing some good suppliers and then search about what other costumers said about the quality of that suppliers regarding not only the price, but also their services, management, and the quality of the products. Since you are going to import the shrimp, you need to ask about the shipping cost and this is one of the most essential things to notice about how to find shrimp suppliers tips. If you want the shrimp to be delivered for you quickly then it will spend a lot and the price will go higher. In addition, ask about how the shrimp will be delivered. Usually the shrimp will be sorted into size and then shipped in blocks after they are being frozen and this method required ensuring the freshness of the shrimp. Of course you also need to look for any terms and conditions when you want to purchase shrimp from suppliers outside your country. And better you already sure that the government allow you to import from particular countries. Hope these tips about how to find shrimp suppliers help you to get the best one.